With over 20,000 homes sold, I have the unprecedented knowledge you need to market your home. 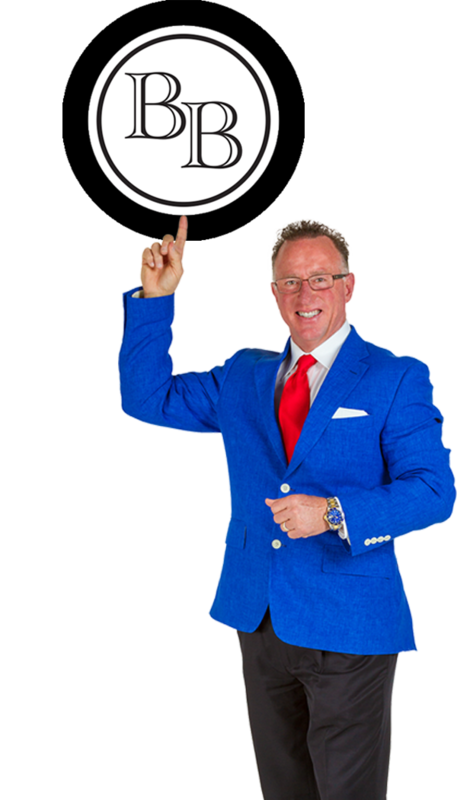 I spent over 25 years sharing my professional advice on television and through my company BuyOwner. Heralded as a Real Estate expert throughout Florida, there is no one more qualified than Bennati's Best to handle the sale of your property. You don't need to know the ins-and-outs of selling your home. You know me. And with me, your house is as good as sold.